WWE issued a press release announcing that they have revised their financial outlook for the rest of 2013, lowering the outcome in the range of between $40 to $50 million. The company said that high operating leverage and continued investment in the brand and content contributed to an approximate 5% reduction in second half revenue expectations. 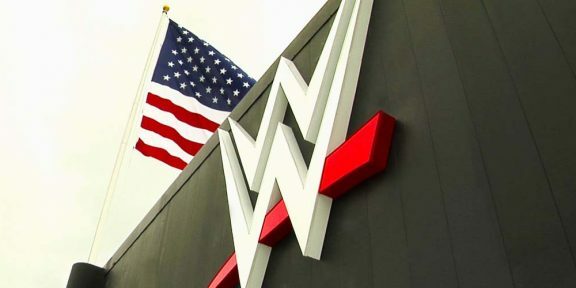 “Given the rising value of content in the market place, we believe these investments will maximize WWE’s future earnings as we renegotiate our four largest television distribution agreements and potentially launch a WWE Network,” said George Barrios, WWE’s Chief Financial Officer.